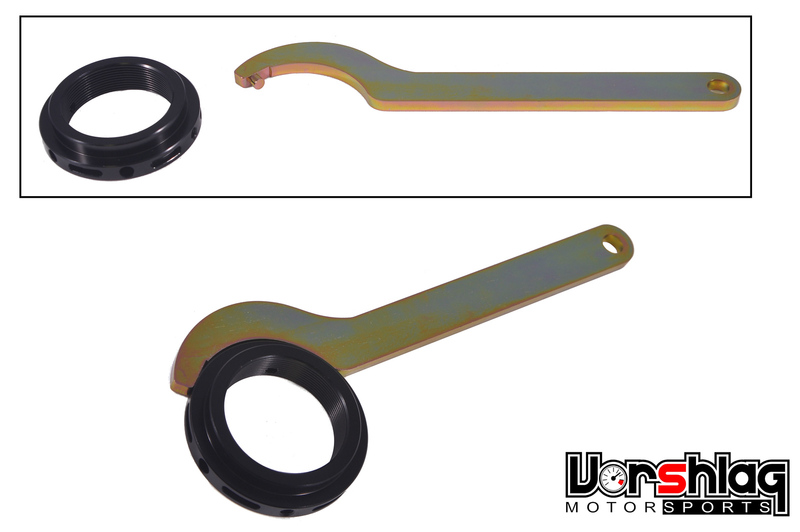 We include a 1.5mm Allen wrench tool, which is used to tighten the rebound knobs onto the adjustment shaft. 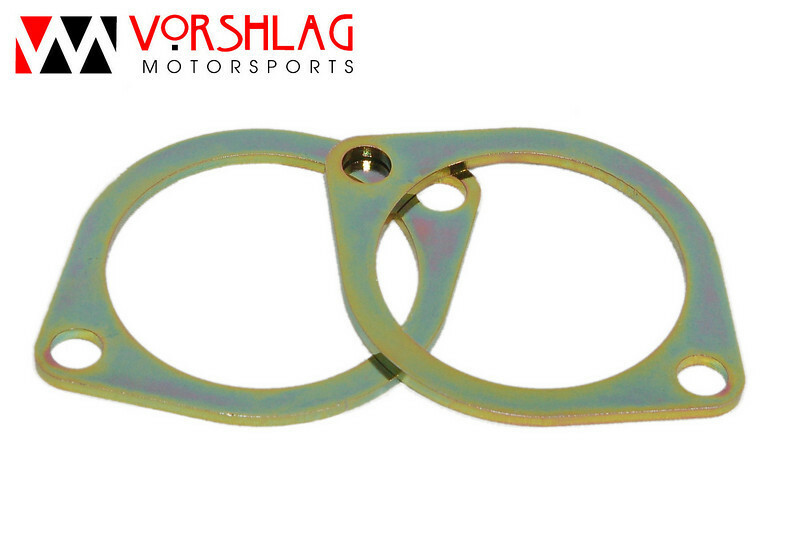 Also included free of charge is a pair of Vorshlag 68-75mm Spanner Wrenches for MCS front coilover strut spring perches. These are needed to loosen/tighten the 2-piece perches on each strut. MCS kits ordered from Vorshlag are shipped to our facility first. 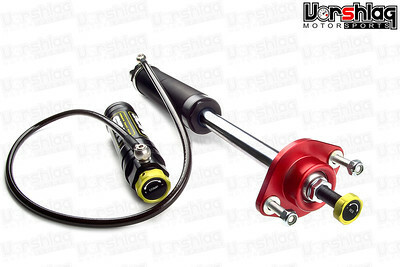 This way we can test fit any optional parts (springs, camber plates, etc) to the as-built struts and shocks, and give everything a final Quality Check. Almost all other MCS dealers drop-ship these kits direct from MCS to the customer. Pictures are representative of actual product. 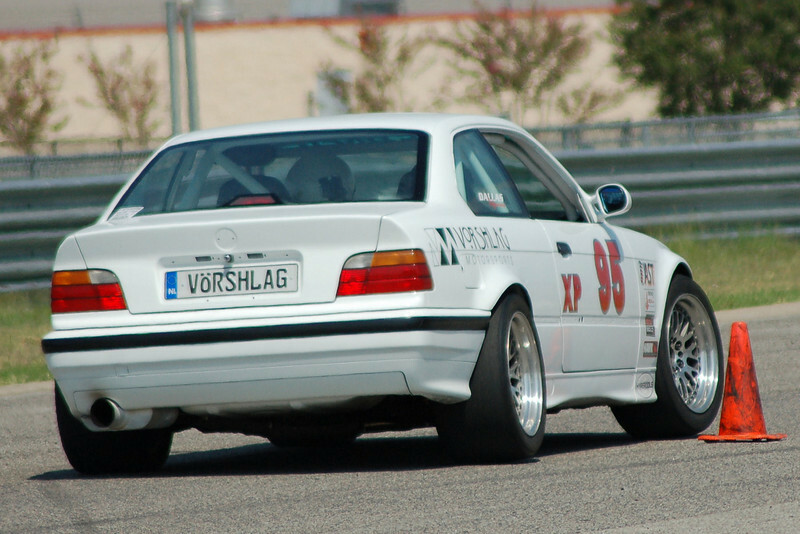 REAR SHOCK MOUNTS : Optional Rear Shock Mounts include Vorshlag Spherical design - this is ideal for users that see competition use, such as autocross or track events. 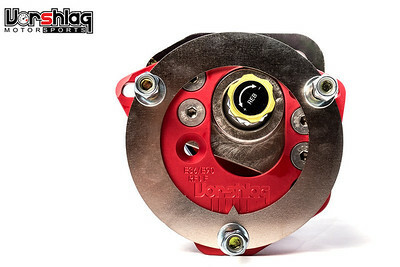 The advantage to spherical RSMs is their ability to transmit reactions to shock forces instantly and directly - something that shows up on a shock dyno plot. 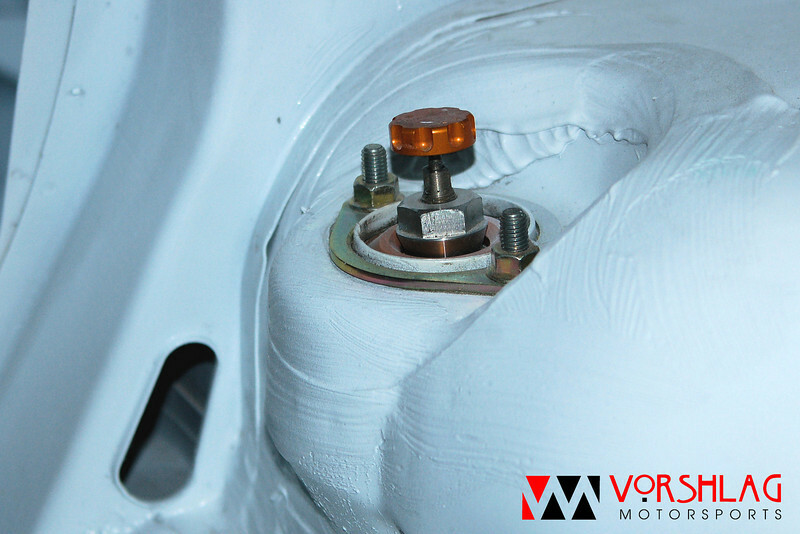 SPRING PACKAGES : While MCS provides the dampers, Vorshlag offers the parts racers need to install these to their car - including springs. 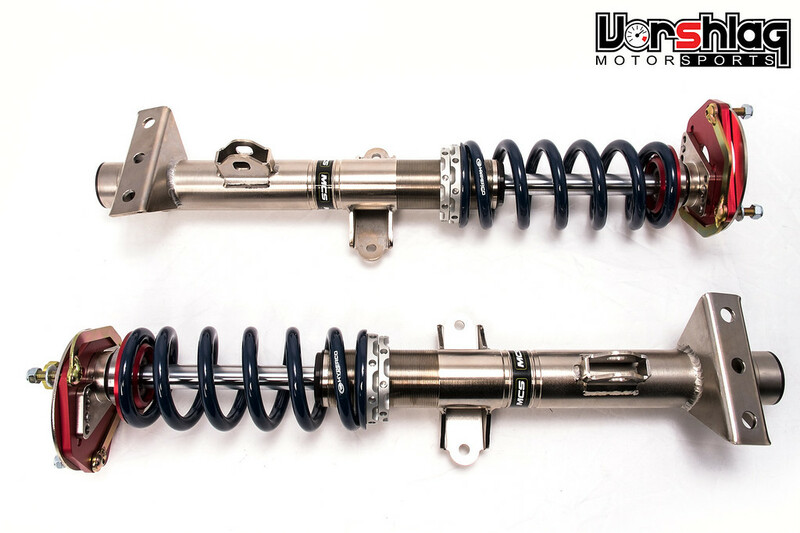 We do not supply these as a "coilover rear" spring setup, but instead use coilover springs along with our ride height adjusters, spring alignment cones, and it all mounts in the stock "divorced" spring location. 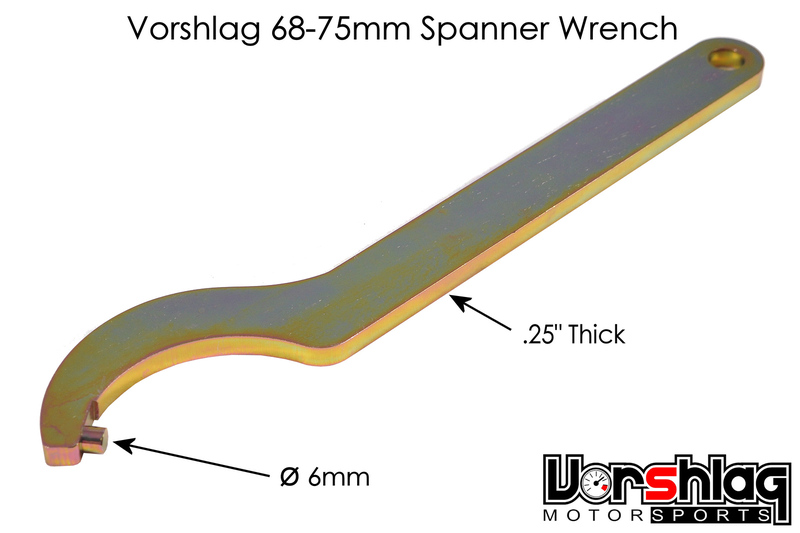 We package the spring parts together at a reduced cost. 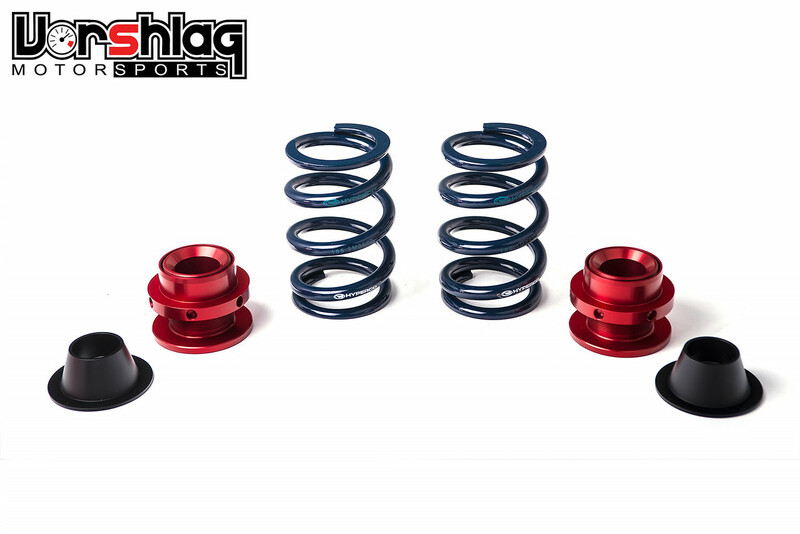 Our spring package options include new Hyperco or Swift springs from our recommended ranges - but we can do custom rates also. The spring options listed include our GT package for daily driven cars, the GTS package for street cars that are also used in autocross and/or track events and the GTR package for race cars that predominantly see track use. If you would like to order custom rates not listed here, please give us a call. This can be arranged for typically no extra cost.